Bard’s MBA in Sustainability program was founded to address the profound environmental and social challenges of the coming decades. Given this central concern, the program is adding Focus Areas in two fields of business expertise that are missing in almost all other MBA programs, and yet are critical to a sustainable future: Impact Finance, and Circular Value Chain Management. 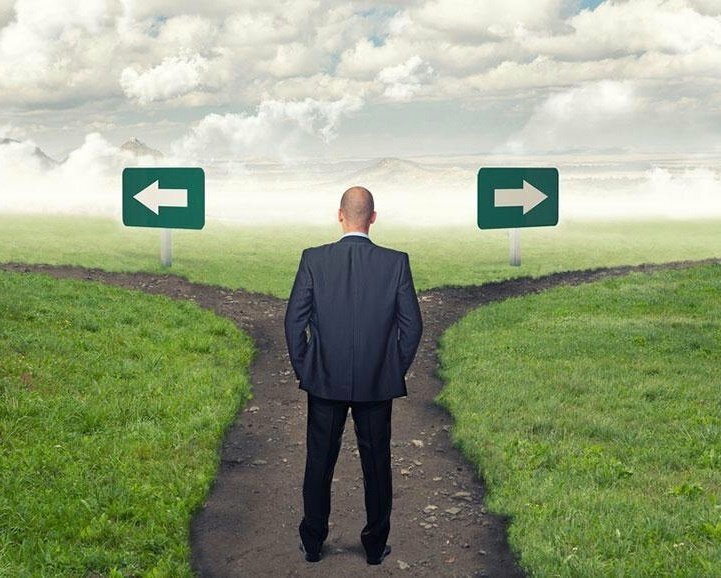 Keep reading for as we explore these two innovative and vital fields of business. The new Focus Areas will support Bard MBA alums as they work to "lead the change". On the finance side, Bard’s MBA needs to train a new generation of investment professionals how to productively move trillions of dollars out of investments that are now reinforcing “wicked” problems like runaway climate change, ocean degradation, water pollution, and waves of environmental refugees. According to MBA Director Eban Goodstein, “We need instead to move that money into investments that are supporting communities and the environments on which we all depend, while still generating solid returns." The field of Impact Finance has evolved to include sustainable and responsible investing; shareholder activism; environmental, social and governance risk evaluation; green capital budgeting decisions; “patient capital” impact investing, and much recent, evidence-based practice that finance for impact done right will generate market returns. At the same time, a new generation of investors has arisen, seeking positive social and environmental outcomes from their investments. Two examples: Bard Professor Hunter Lovins recently helped launch the first truly fossil free ETF, through her company Change Finance. Since inception, the fund is outperforming the S&P 500. Randy Strickland teaches the Impact Finance course at the MBA, bringing insights from ESG investing at scale through his day job in as a Director at Cornerstone Capital. Bard's new Impact Finance Focus Area will prepare students for these kinds of careers leading the transformation of conventional finance into impact finance. For true circular economy business models to succeed, CCO’s or their equivalent will be needed to achieve the far-reaching operational and cultural shifts required. Bard's new Circular Value Chain Management Focus Area supports students to execute on these circular economy business models by integrating successful supply chain management with a deep understanding of circular economy strategy. As an example of circular business strategies, Goodstein points to a team of Bard MBA’s who last year provided Patagonia with a roadmap towards a circular economy. As part of a competition sponsored by the company, the Bard team recommended that Patagonia cap production of new clothes by 2025, and instead grow revenue through business models focused on durability, sustainable sourcing, leasing, and remanufacturing, when clothing was worn out. Bard placed second in the competition, beating MBA teams from MIT, Yale, NYU and Wharton, and team members were flown out to Ventura, CA to present their ideas to the top management at Patagonia. To complete the Focus Area, students must complete dedicated electives in the space, including an individually designed and mentored capstone that substantively addresses issues of either Impact Finance or Circular Value Chain Management. 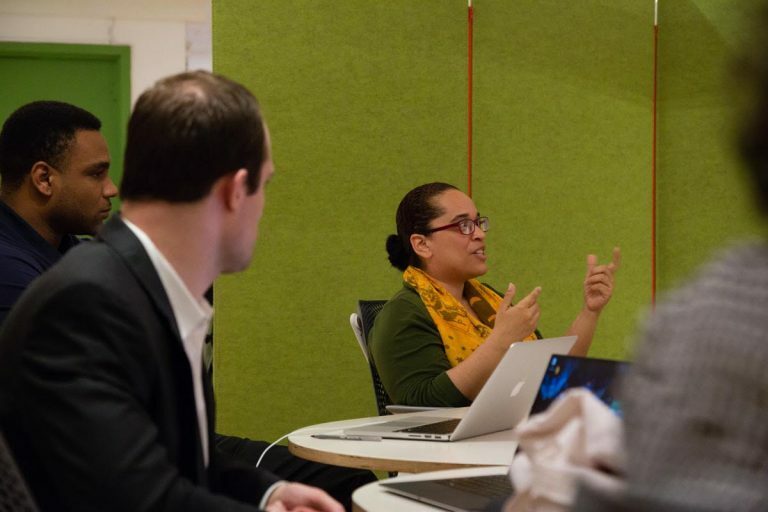 In addition, the Bard MBA is seeking NY State Approval to offer Advanced Graduate Certificates in these two areas, which could be earned independently of the MBA, beginning in Fall 2019. The two new focus areas of Impact Finance and Circular Value Chain Management will be embedded in Bard’s overall MBA in Sustainability, one of the top graduate business programs in the world that fully integrates a focus on mission-driven business and sustainability. Bard's existing MBA challenges students to examine not just the economic impacts of the decisions they make, but the social and environmental impacts as well, while giving them the skills to make the business case for sustainability. 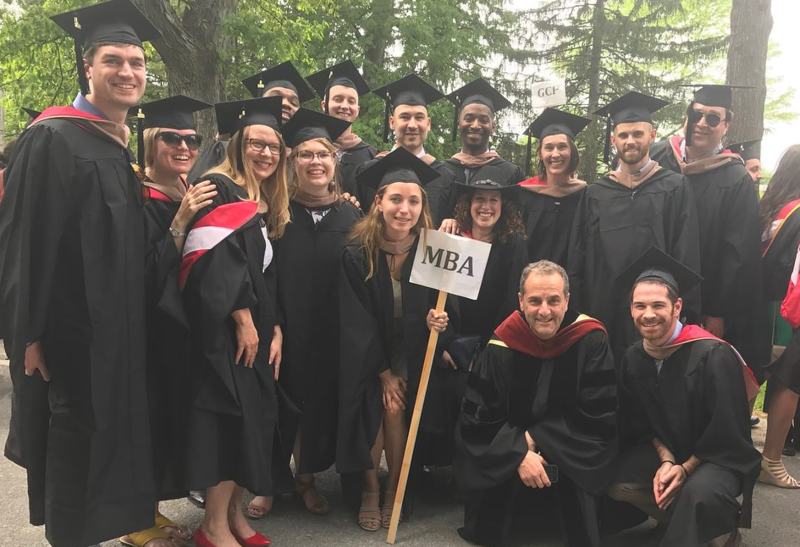 Interested in learning more about what makes Bard's MBA program unique? Download our comprehensive resource, The MBA of the Future!